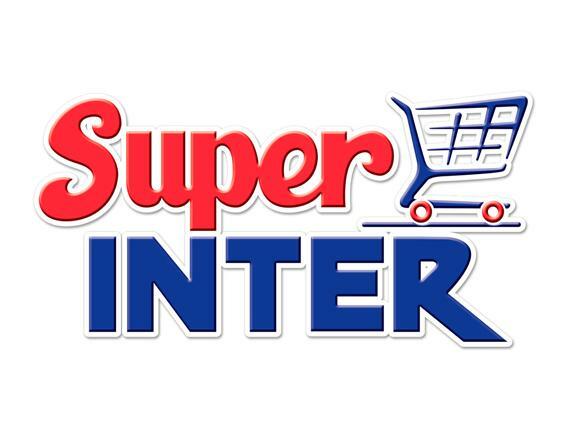 Our UltraZyme® Powder product was used in the grease traps at a SuperInter Super Market in Guadelpoupe, Colombia. The product was applied to reduce odour and overall grease volume. Grease traps normally pose a threat to water treatment plants because of the large amount of grease that accumulates. This grease can cause major blockages and reduced capacities in the piping systems leading into waste water treatment plants. On occasion, grease traps need to get pumped out because of build up. This is costly to the operator and creates solid waste that must be disposed of in the landfill. With the implementation of UltraZyme® into grease traps, customers can be assured that their grease traps will be functioning well. With reduced fats, oils, grease and significantly less odour, the typical reductions in BOD and COD will be achieved as well. Superinter has 26 locations in Colombia and has plans to implement our product to alleviate the common problems they encounter with their grease traps.